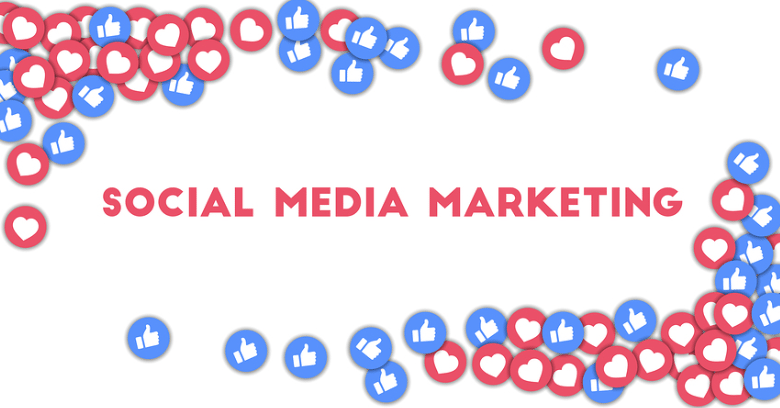 Social media integration is a critical part of every business marketing campaign these days, considering the popularity and continuous growth of different social networking platforms. 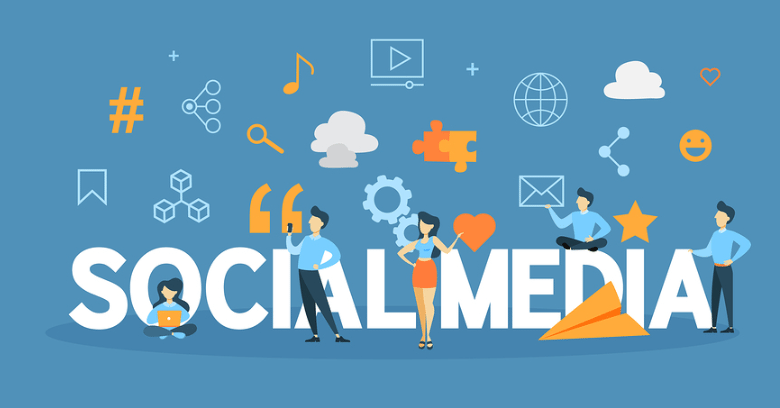 As the use of social media itself continues to evolve, it’s important to keep up with the trends that are getting elevated attention and integrate those into your social media automation strategy as well. Heading into 2019, get additional benefit from your social networking efforts by focusing on these effective techniques that will get you noticed and improve your ROI. Each year, video becomes more important as an effective means for attracting and holding audience attention because people now respond better to video than text content. Live videos streaming on Facebook, Twitter, and other social networks are gaining popularity very quickly and building audiences even faster. Research suggests that live video reaches 1200% more viewers and is overall preferred by more than 80% of all viewers. If you haven’t done it already, make 2019 the year to integrate video and especially live video into your social media campaigns. Podcasting has been around for some time; however, its popularity is growing immensely thanks to social media integration. Podcasts give you another means for spreading your message using the spoken word as opposed to text in a method that many find to be extremely convenient as casts can be listened to just about anywhere. Podcasts are easy to create and publish, giving you another unique method for building a following for your brand and connecting with your audience. With social media becoming so expansive, finding ways to implement social media automation can help you stay on top of various popular sites at once. One such way is with the use of chatbots, which are becoming a popular solution for many businesses looking to foster a welcoming, engaging environment with their followers as easily as possible. Instant engagement with audiences in the right circumstances. While the right content and engagement will help you convince your audience to become followers and spread your message to their followers, getting noticed on social media amidst all the other posts can be a challenge especially considering the ways that users can filter their feeds, making it even harder for your posts to be seen. 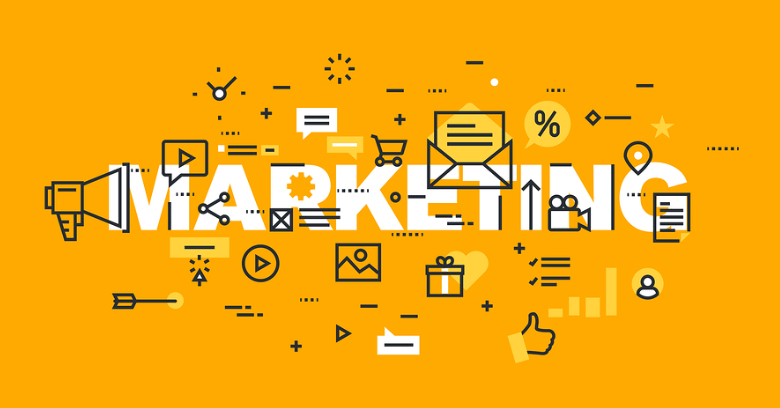 This is why 2019 should be the year to fully embrace social media advertising so your brand is visible to your target audience on main social networks such as Facebook, Twitter, Instagram, Pinterest, LinkedIn, and other relevant platforms. The good news is that research has shown how advertising on social media can be considerably more effective and fruitful than many other types of display and search ads for organic search. 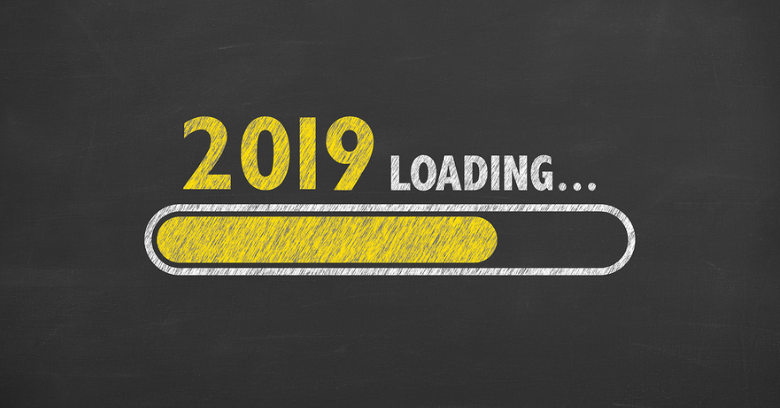 Ready to Take On Business Social Media in 2019? While you may already understand the importance of social media integration in your marketing strategy, it’s also important to keep up with what techniques are gaining top-ranking results. Surging into 2019, take advantage of podcasts and live streaming video, which are gaining tremendous responses on social media, and improve your social media automation with chatbots that can help keep your audience engaged. When you then include social network advertising with your efforts, you can boost the effectiveness of these techniques and achieve great online marketing results! Need Help With Social Media Integration? Call (866) 595-9129 to Learn More! 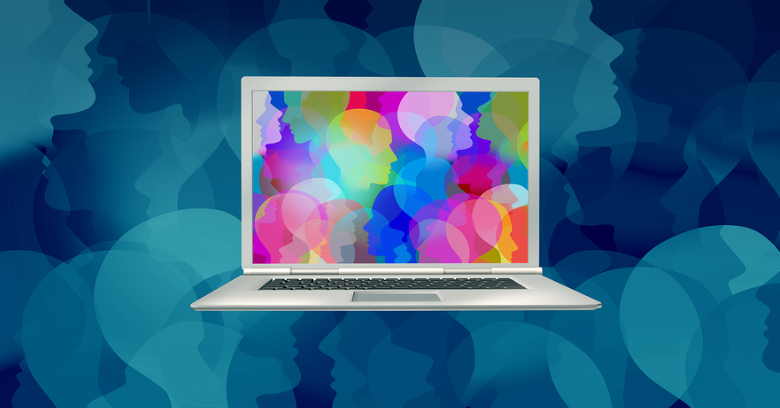 Social Media Automation – Still Need To Engage Customers! Growing Your Social Media Results – It Will Cost You! Can I Determine If My Social Media Marketing Is Working? 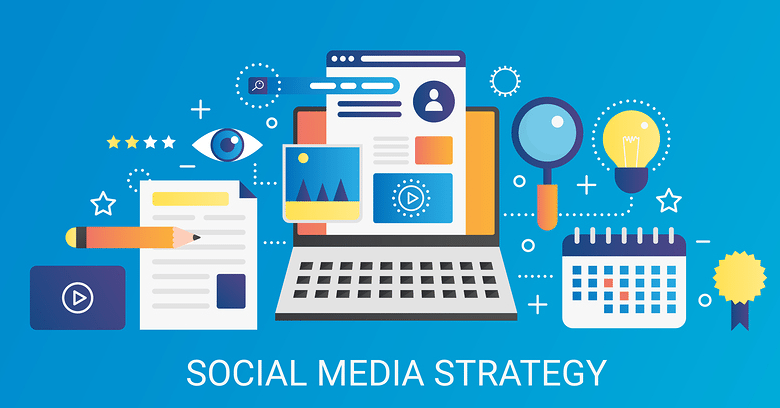 Do I Need A Social Media Strategy For My Website? Social Media Management – Is It Happening on Your Blog?